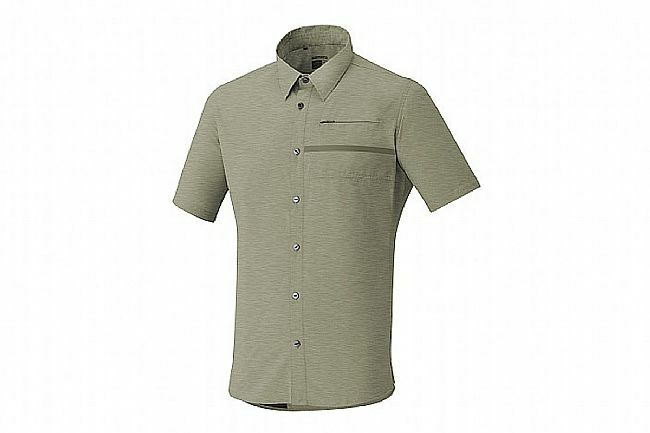 The Shimano Men's Transit Short Sleeve Button Down has a checkered pattern for fitting into casual settings, but the quick-drying, moisture-wicking polyester fabric makes it an excellent performer on the bike as well. 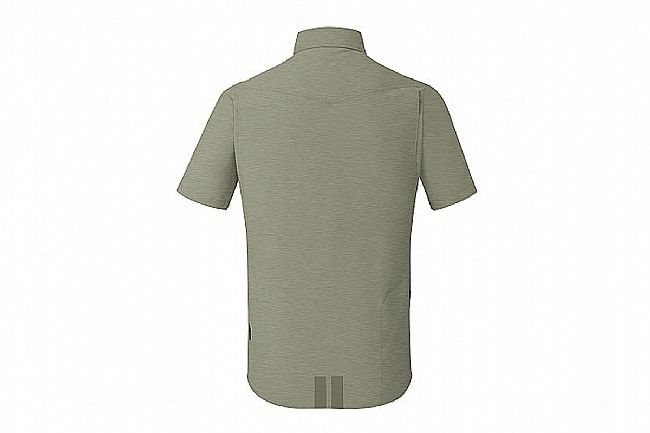 Odor-reduction technology maintains freshness for all-day wearability, and the stretchable shoulder area allows for freedom of movement when in the riding position. Storage for ride goods can be discreetly done using the hidden rear zippered pocket and zippered chest pocket. UPF 50+. Stealth reflective accents increase visibility in low light. limited stock or I would have gotten more in different colors. Great fit, style, sort of bland color, but any shirt that can have more than one function is good!